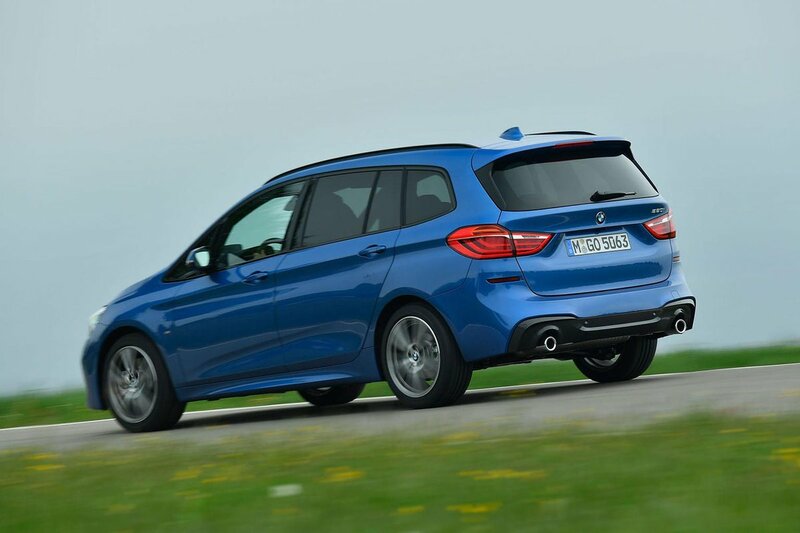 BMW 2 Series Gran Tourer Boot Space, Size, Seats | What Car? 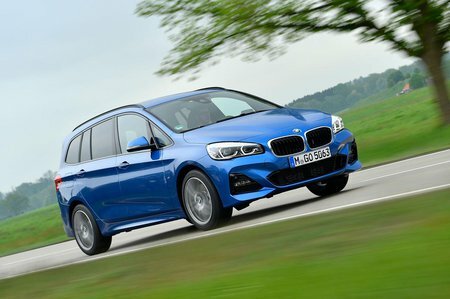 To ensure there's room for everyone, BMW has made the 2 Series Gran Tourer longer and taller than the Active Tourer model. Included in that additional length is an extra 11cm between the front and rear wheels. As a result, this car has a decent amount of front space for tall adults and enough room for two more in the middle row, provided the seatbases are slid as far back as possible along their 13cm range – a feature that’s optional on SE and M Sport models but standard for the rest of the range. Access to the middle row is good, thanks to rear doors that open wide. However, seating three adults abreast will be as much of a squeeze as it is in the Active Tourer; the Gran Tourer is no wider inside and lacks three individual middle-row seats. The sixth and seventh seats can be pulled up from the boot floor using one hand and can be accessed easily by folding down and sliding forward an outside middle-row seat. However, you won't want to be in there for long as an adult. Shoulder room is good, and they are individual seats, but even for teenagers head, leg and foot room are very tight. On models fitted with a sliding bench, you can push the middle row forward to free up knee room for the rearmost occupants but, if you’re an adult, by the time you'd be happy there's very little space left for the passengers directly in front. With the third row folded away and the middle row slid right back, there's a 560-litre boot that has a wide opening, a flush boot lip and a usefully square shape. 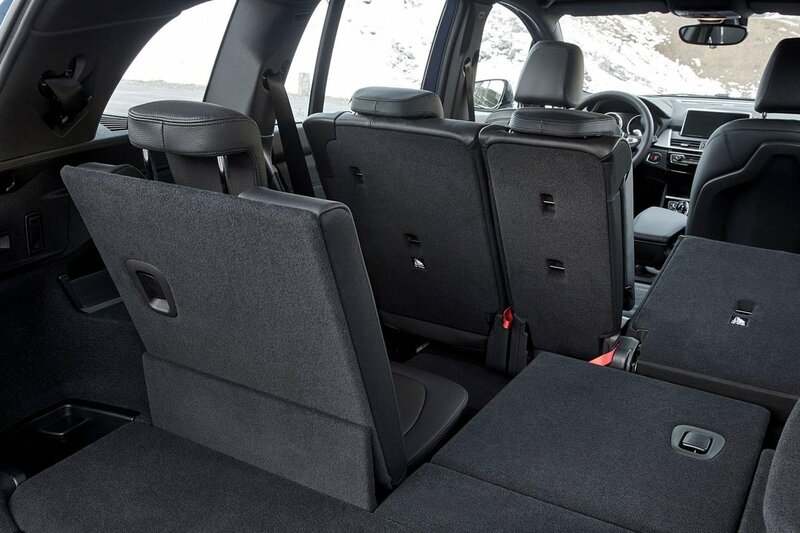 Sliding the middle row forward increases boot space to 720 litres but decreases leg room. The middle-row seats can be folded in a 40/20/40 configuration and, when down, they lie almost flat. This can be done electronically using buttons on the boot walls (standard on Luxury and Sport, optional on other models). This feature works well and increases boot space to 1820 litres. The front passenger seat can also be folded flat to leave a load bay that’s 2.6m long, as long as you avoid the electric seat option.